The Reds announced November 5 that they will wear fifteen throwback uniforms to mark the 150th anniversary of the Cincinnati Red Stockings becoming the first professional baseball team. They will wear 1902 uniforms on May 4 (the 150th anniversary of the Red Stockings' first game), 1911 road uniforms May 5, and will conclude with 1999 uniforms September 22. The St Louis Cardinals will debut new throwback jerseys that will look like their classic powder blue jerseys from the late 70s and early 80s. They will be worn during Saturday road games. March 20-21, 2019 Mariners, A's open regular season in Tokyo <---- is this really a good idea?? The MLB All-Star Game is coming back to Cleveland! The Indians and Progressive Field will play host to the Midsummer Classic at newly renovated Progressive Field, giving the organization an opportunity showcase our revitalized city and incredible ballpark. The Tribe and city of Cleveland last played host to the All-Star Game in 1997, when current first base coach Sandy Alomar Jr. hit a homer in his home park and was named the game's MVP. 2019 ALL-STAR GAME PRESENTED BY MASTERCARD ACCESS - PLACE YOUR DEPOSIT TODAY! Tickets to the 90th annual All-Star Game presented by Mastercard will be extremely limited, so don't get shut out! The first 200 new Multi-Season Half or Full Season Ticket deposits will receive guaranteed access to purchase tickets to the 2019 All-Star Game presented by Mastercard and related All-Star Game events at Progressive Field. * 2019 All-Star game presented by Mastercard priority for current Season Ticket Holders is already established. Season Ticket Holders are encouraged to contact their Client Service Specialist for questions. 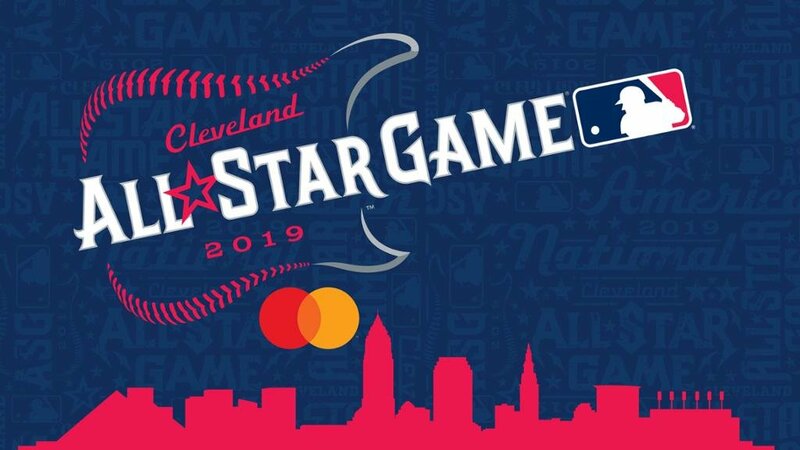 *Multi-Season deposit and commitment for the 2019 and 2020 Cleveland Indians baseball seasons includes 2019 All-Star Game presented by Mastercard ticket access and a season ticket price lock for the 2020 Cleveland Indians baseball season. Single Season Ticket plans for only the 2019 baseball season are also available and may include All-Star Game and/or All-Star event access on a limited, tenure basis, subject to availability. Contact the Season Ticket team at 216.420.HITS (4487) for more details. All tickets posted on the secondary market for resale are required to be sold only on StubHub. 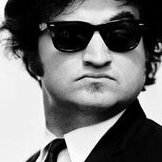 Any tickets posted, sold, or acquired outside of StubHub on the secondary market can be revoked at any time.